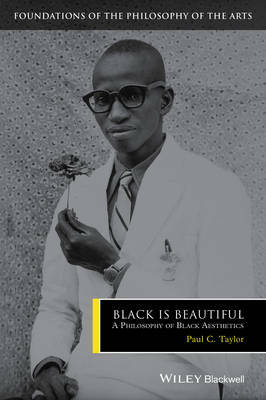 Black is Beautiful identifies and explores the most significant philosophical issues that emerge from the aesthetic dimensions of black life, providing a long-overdue synthesis and the first extended philosophical treatment of this crucial subject. 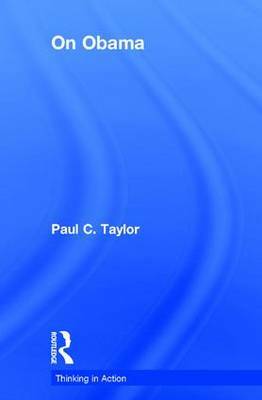 Buy Black is Beautiful by Paul C. Taylor from Australia's Online Independent Bookstore, Boomerang Books. Paul C. Taylor teaches Philosophy and African American studies at the Pennsylvania State University, where he has also served as Head of the Department of African American studies. Professor Taylor has provided commentary on race and politics for newspapers and radio shows on four continents. 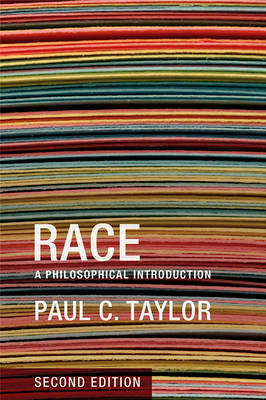 He is the author of Race: A Philosophical Introduction (Polity, 2003; 2nd ed. 2013), has recently completed On Obama (Routledge, 2015), and is one of the editors of the Routledge Companion to the Philosophy of Race (forthcoming).